I love fall. 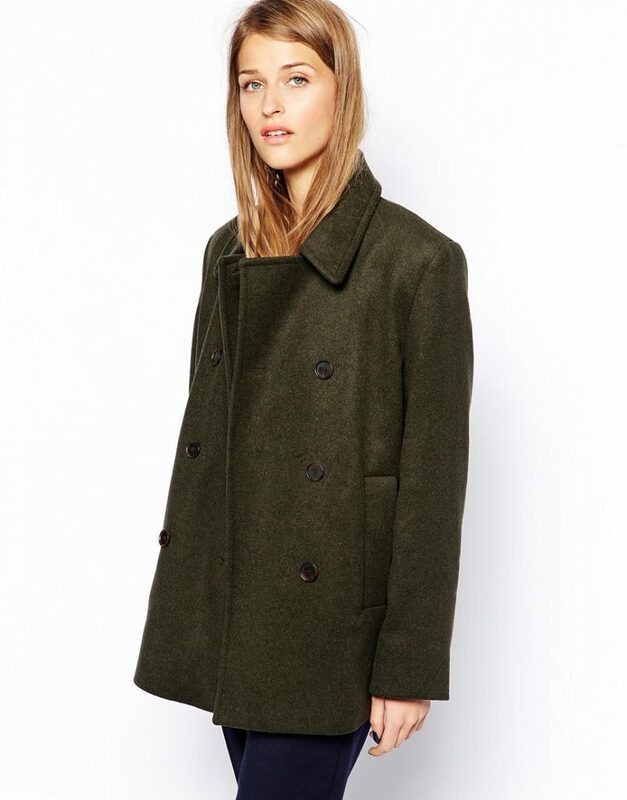 It is an excuse to get a new coat and stretch out the leisurly summer mood for another month or so. 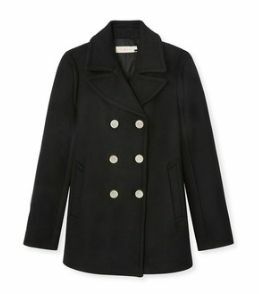 It is also time for me to invest in a new fall coat. For the past two years, I have committed to acquiring closet stapples. So far, I was lucky to find a perfectly fitting black leather vest, two classic trench coats and an immaculate jeans jacket. 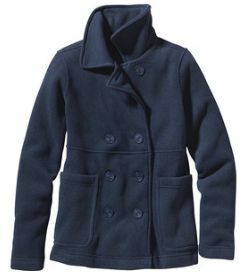 After seing some of my most handsome friends sport peacoats, I decided to invest in one. I was happy to purchase the one from Asos which fits perfectly. 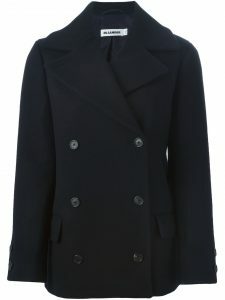 Many brands have a version of these coats, so look around. 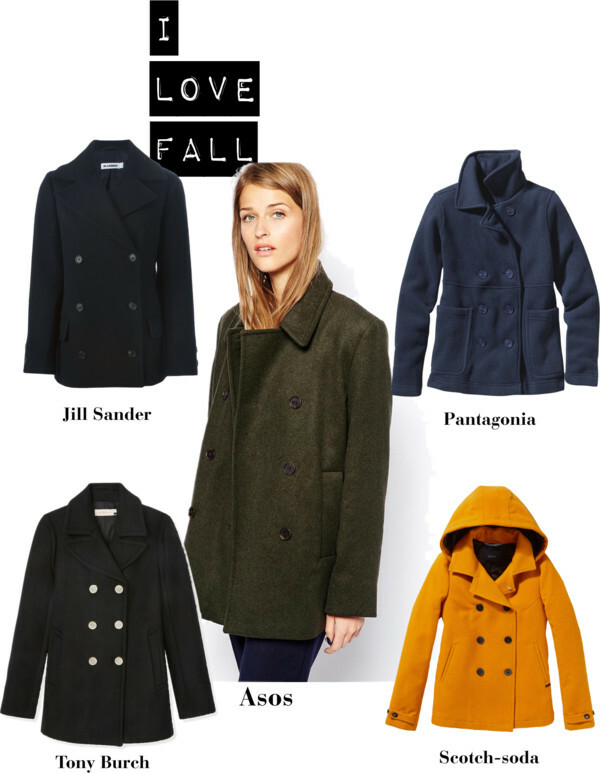 Below are my personal favorite fall jackets for women. Although they have a common general fit, all the coats differ in the way they will hang on your frame. Because I am quite petite and of small build, I selected one that was cut shorter than the average (Asos). If you like this style, it will serve you well. You will be able to wear it easily into the month of December. Make sure to give it a try.